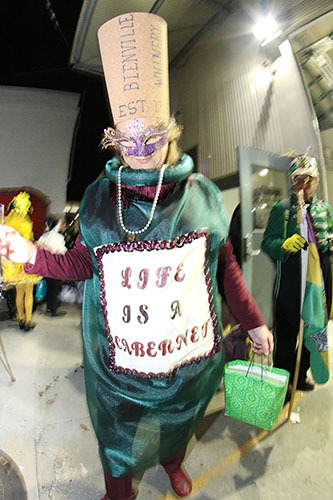 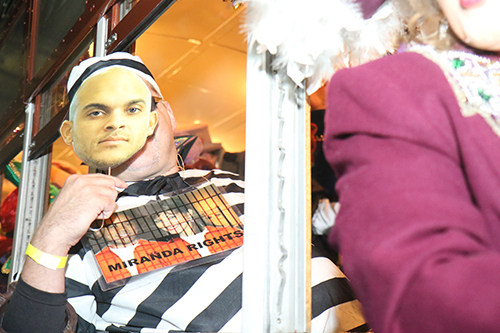 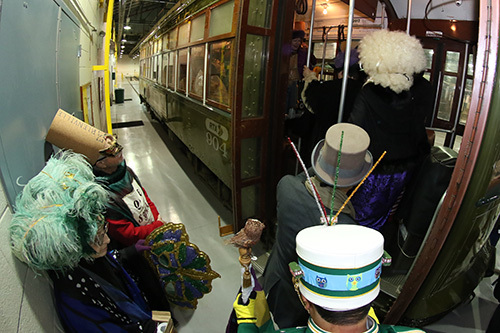 On Saturday, January 6, the Phunny Phorty Phellows welcomed the 2018 Carnival season with their annual streetcar ride on Saint Charles avenue. 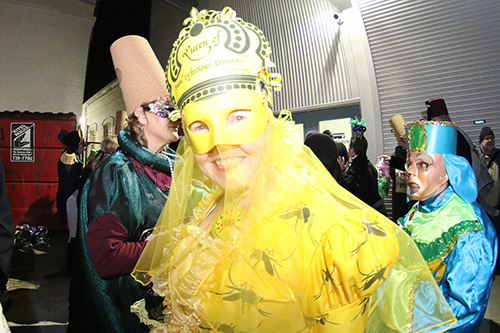 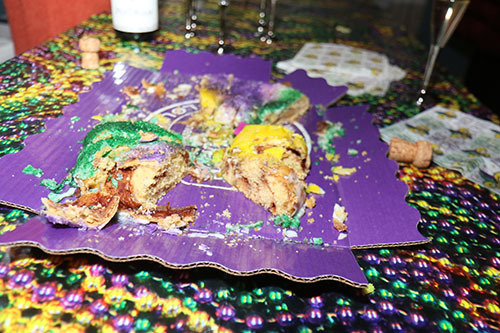 Saturday marked the Epiphany, or the 12th night of Christmas, which is used to begin Carnival season. 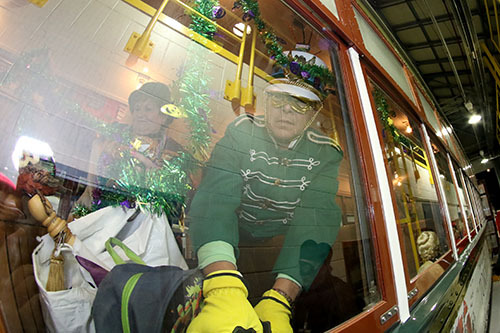 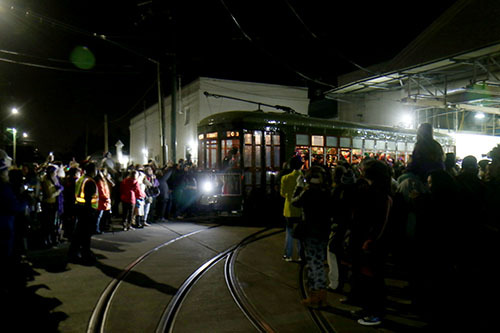 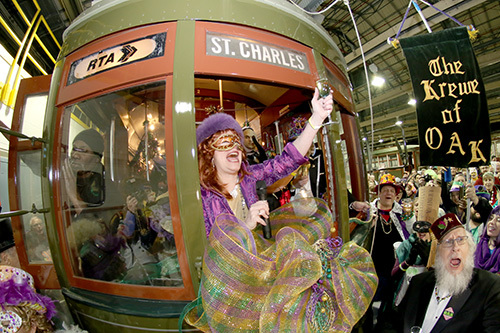 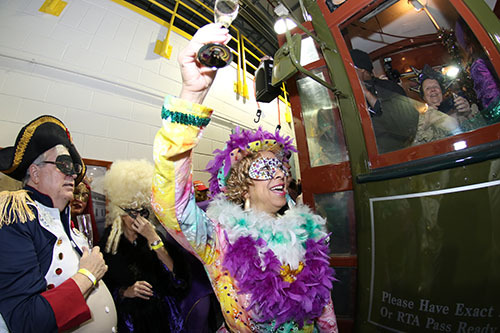 The Saint Charles avenue streetcar filled with the Phunny Phorty Phellows departs from teh Willow street barn on Saturday, January 6.